Hey everyone and Happy 4th of July!! 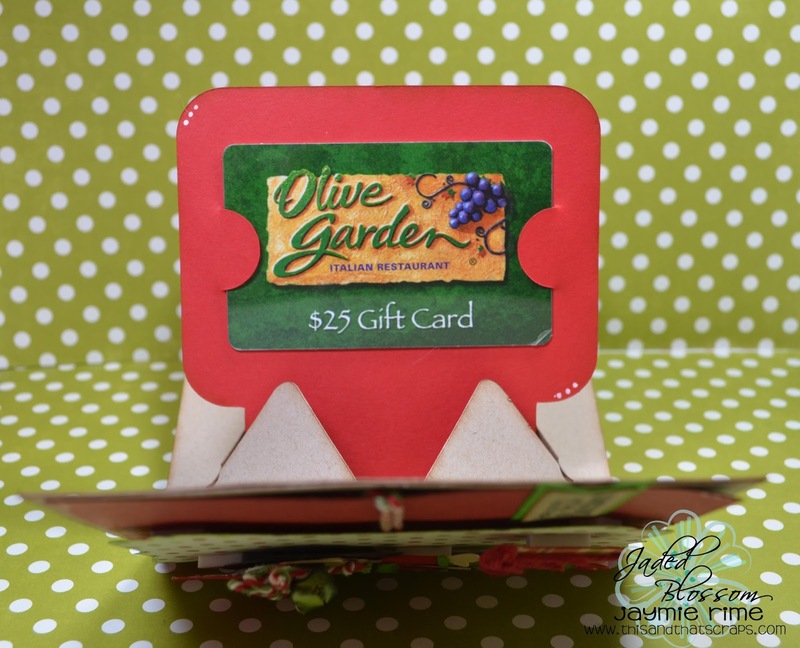 Its Jaymie here from This and That Scraps and I wanted to share a gift card holder I made. Small flag die from the Flag Die 1 set. And isn't this little elf so cute?! 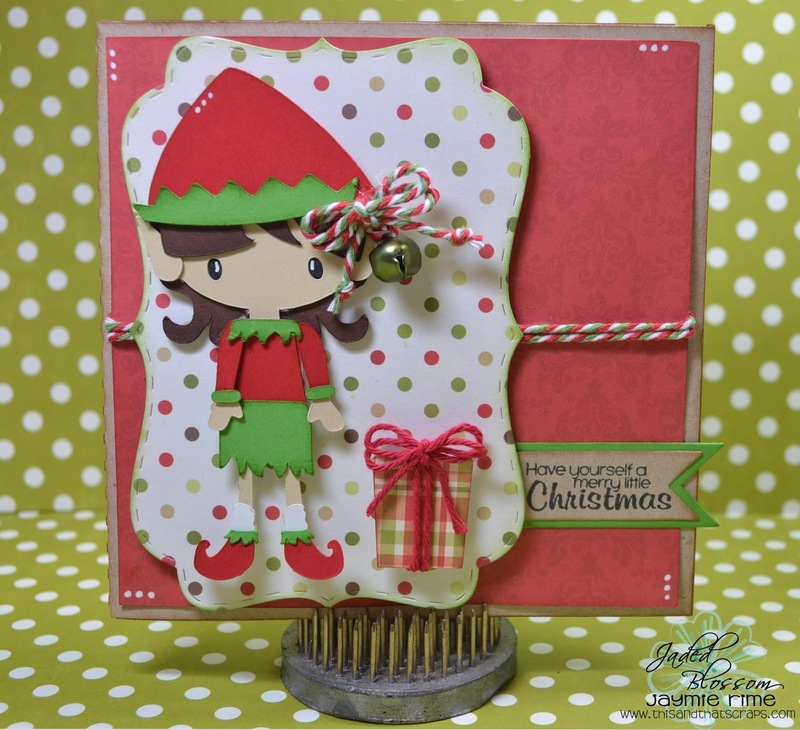 This is one of the NEW Paper Doll collections that is being released tomorrow by SVG Cutting Files. This collection is an add on to the NEW Paper Doll A Base Kit that is also being released tomorrow! The variegated twine is Watermelon from Maya Road and the solid twine is the NEW Solid Maraschino from The Twinery. The paper is from Echo Parks This and That Christmas collection and Paper Trey. Well I hope you enjoyed my card today, thanks for stopping by! I love your Christmas card! Thanks for sponsoring the Trendy Twine Sting Like A Bee Blog Hop! She is a Cutie Patootie! !Love this file!! Super Cute Gift card holder. Very cute elf! Love her! This is super cute!! That little elf is adorable!! Adorable. I love Christmas in July.